Hubert de Givenchy founded his namesake label in 1952. It soon went on to become one of the most recognizable names in the fashion industry. 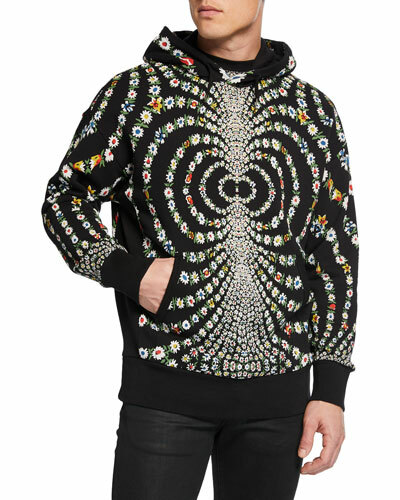 The brand broadened its product base by launching Givenchy men’s collection in 1969, then added ready-to-wear, shoes, accessories, and bags. 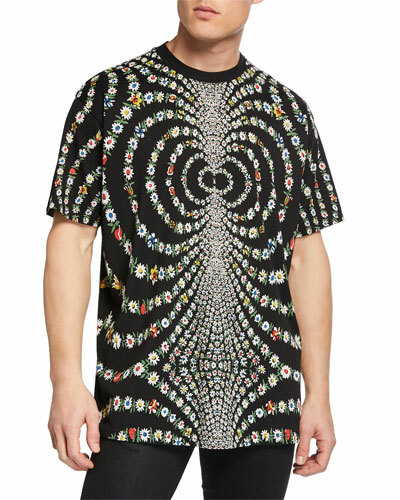 Neiman Marcus offers a unique selection of Givenchy sneakers, backpacks, t-shirts, hats, and more for men. 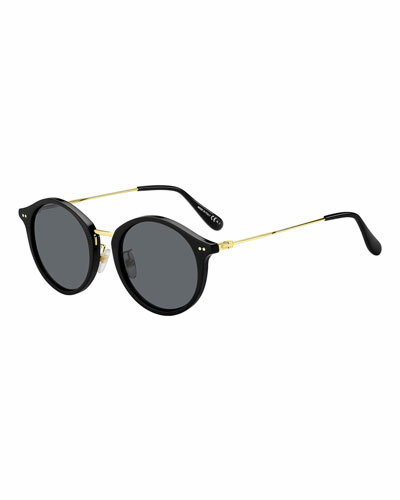 Givenchy square sunglasses. Thick acetate frames. Square lenses. Studded top edge. Keyhole nose bridge. Logo-embossed temples. 100% UVA/UVB protection. Made in Italy.